Why not think of having some thing different and doing a BBQ for your Simcha. 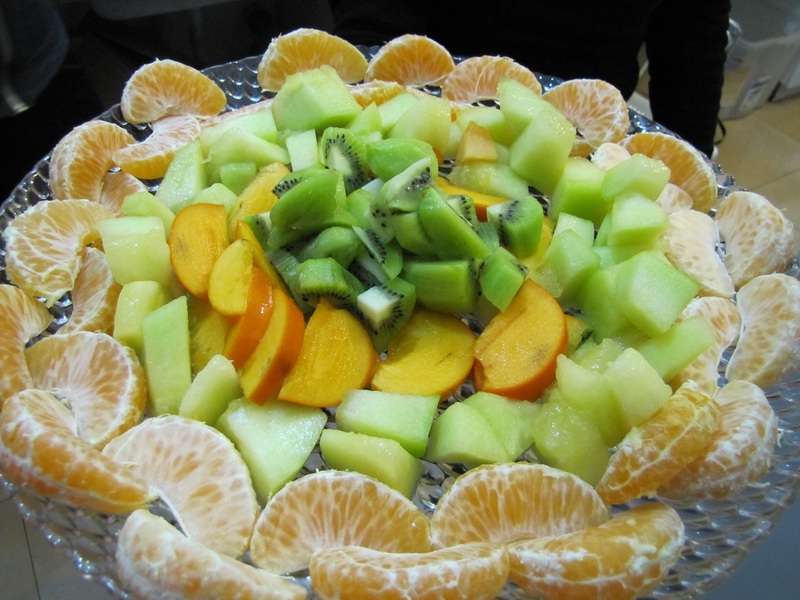 We can cater for your Bar or BatMitzvah, Brit Milah, Shabbat Aufruf, Sheva Brachot or any simcha you are planning. Check out great new menus for your next simchas. Read Recommendations from satisfied customers. I have over 23 years of experience catering here and will be happy to sit with you and discuss all your needs. We have menus & ideas to suit every budget. 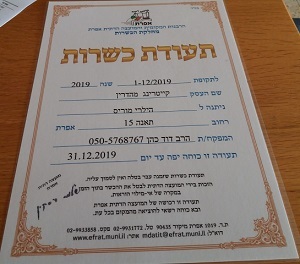 I have a teudat kashrut for meat and a teudat kashrut for dairy from Rabbanut of Efrat. 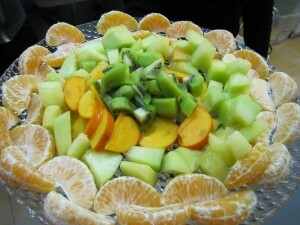 Prices range from 45-60 NIS for buffets.